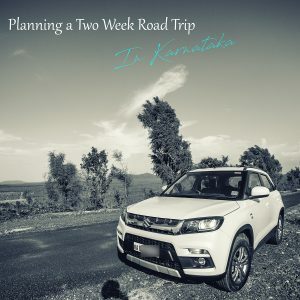 Here is a guide on how to plan a two week road trip to experience the coolest travel destinations in Karnataka. 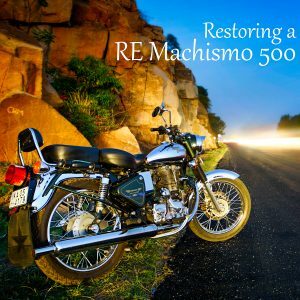 Read on to plan your next 1500km trip! 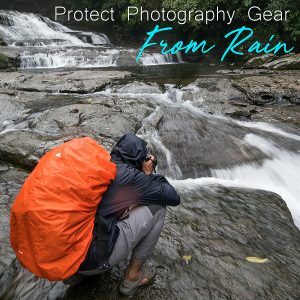 Have you ever tried printing your photographs only to realize that the prints are either too dark or the colors inconsistent? 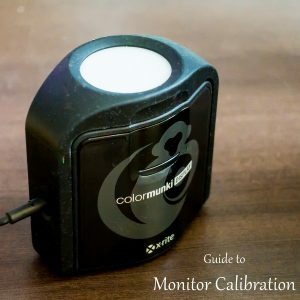 Monitor calibration is one of the steps to achieve faithful reproduction of colors on paper. This article explores the steps involved in calibrating your monitor and some common myths. 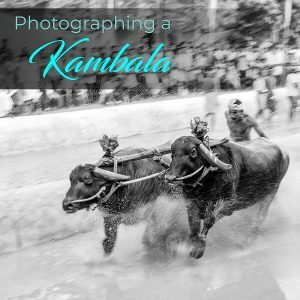 Kambala is a buffalo race that locals participate in with great vigor. 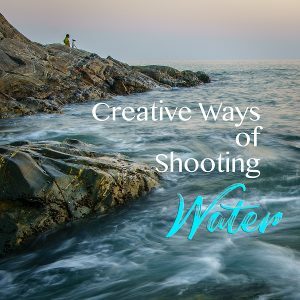 It is a great opportunity to capture rural life and traditions. 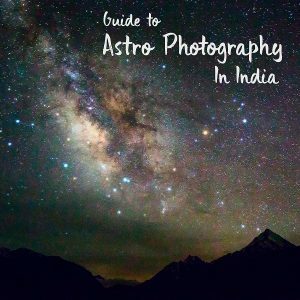 Here is a guide that offers photography tips to get the best possible shots from a Kambala event.